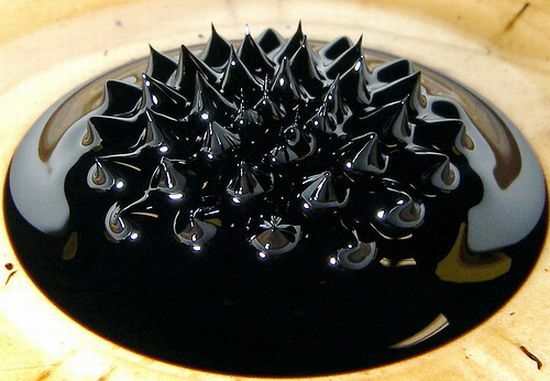 Making your own FerroFluid is cool. This video shows you how and it’s not that hard. All you need is a rare earth magnet, laser printer toner fluid and some vegetable oil.